I don't think anybody could answer at the time so went with the top option as this felt the best fluid movement wise. Is that correct? It didn't cause any problems for 9 years. I dlnt think it matters too much mate .... you not plate welding the clutch fork then ???? 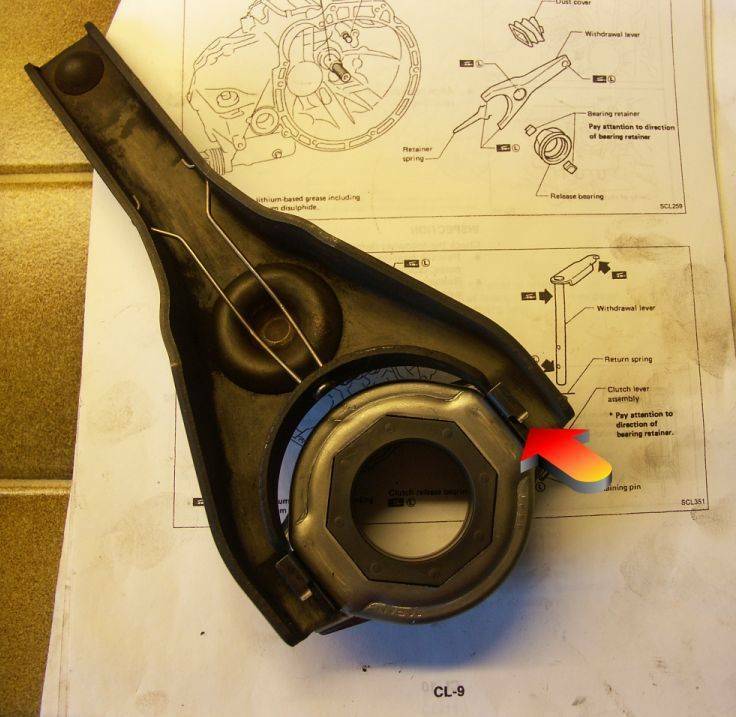 Says in the manual pay attention to the direction of the bearing retainer.. I'll stick it the way I've had it previously then. Sorry to drag a old thread up, but has anyone figured out what is the right way for bearing tabs to face? 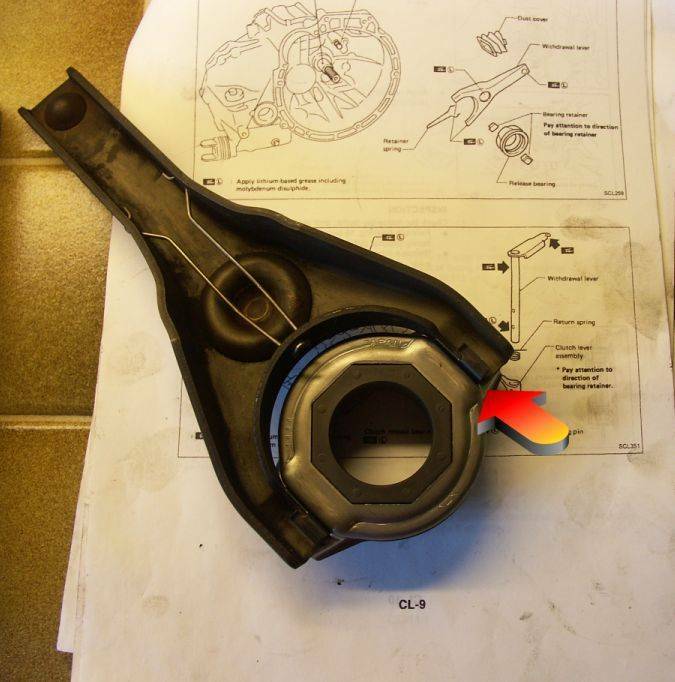 @Gaz GTiR wrote: Sorry to drag a old thread up, but has anyone figured out what is the right way for bearing tabs to face? To be honest I hardly think it matters. I've forgotten to put the lock tabs on the bearing before and you would never even have known. ran it that way for years. ??? How did it attach to the forks? was it not noisey?